Get the latest info? Click here to sign up for our monthly newsletter. Welcome to Metro Detroit's Premier Ninja Warrior, Obstacle and Climbing Gym! The most diverse and updated training equipment and obstacles in Michigan. 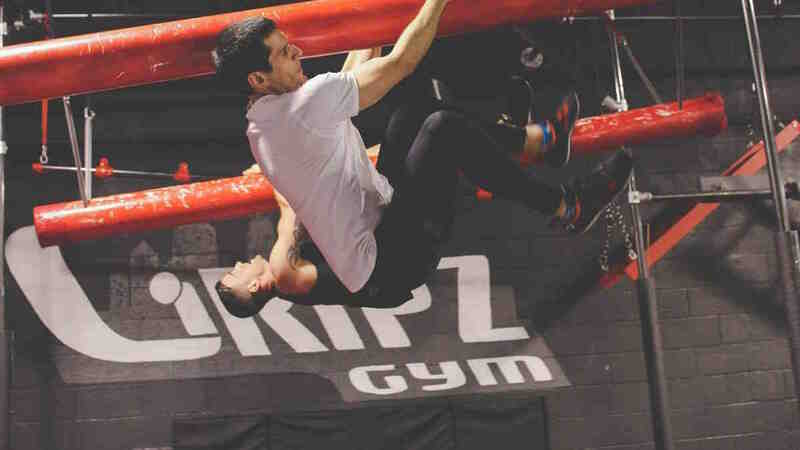 Whether you are looking to train for American Ninja Warrior, Ninja Warrior Junior, Spartan Race, Tough Mudder, cross-train or just want a fun exercise alternative, we are the gym for you!